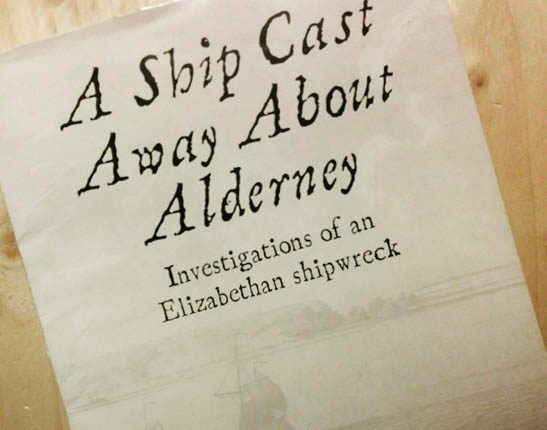 The Alderney Maritime Trust is a charitable association that was established by the States of Alderney in 1994 to support the work on the Alderney Elizabethan Wreck to oversee the security, excavation, conservation, display and publication of the wreck and its contents. 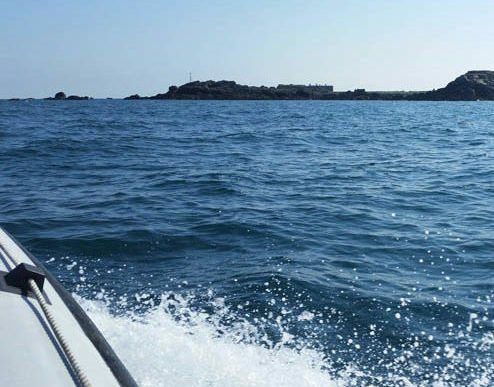 The Trust is now responsible for all Historic Wrecks with Alderney’s Territorial Waters. Here, the work of the Trust is made available to the community, to professionals and the general public. 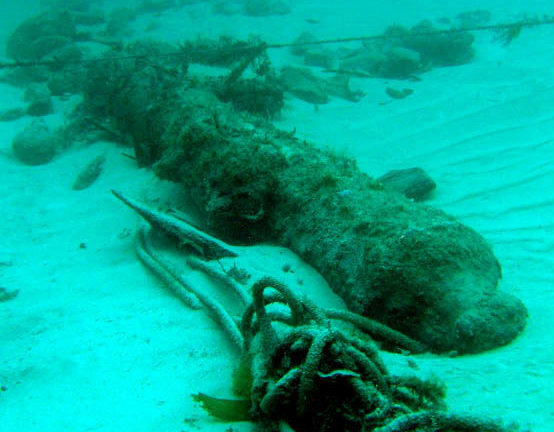 Material recovered from the Alderney Elizabethan Wreck prior to 2000 has been published. 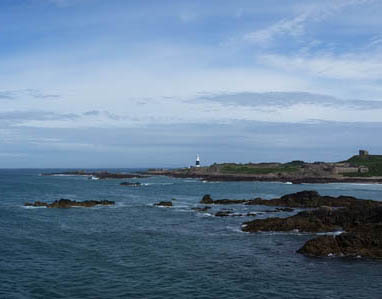 All material that has been conserved is on permanent museum display, or in museum storage, and is available to the public. The part of the collection that is not on display or in storage is currently undergoing treatment with professional conservators. Please click here for our latest report from BOURNEMOUTH UNIVERSITY 2018.